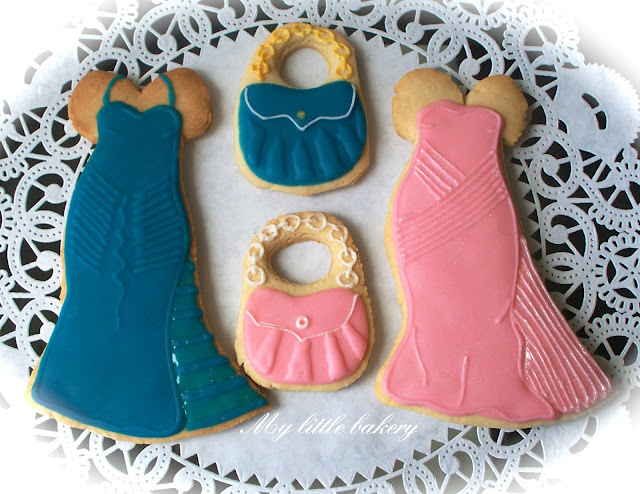 I got some fashion cookies today. To cover the cookies I always use the glaze. Love the handles on the purses! Thank you..Come by and visit often!